IBC Bank makes every effort to provide the highest level of confidentiality and security to protect the account and personal information of our customers. After a wrong user ID and Password are entered at Sign On for the third time, the user ID is automatically locked out and contact with an IBC Bank representative is required to reset the password for that user ID. Because you can control the information you choose to release, you are the first line of defense in protecting your personal information. Some easy ways of accomplishing this is by keeping anything with any personal or account information in a safe place, providing your information only to trusted sources, and by reducing the amount of mail you receive with your information on it. It's okay to be suspicious when providing your personal information. If you can't verify the legitimacy of the business or person that you may be providing your information to, or if you don't understand why a certain piece of information is needed, you may want to reconsider continuing with that transaction. You don't have to be an expert with computers to protect yourself on the Internet from online fraud and identity theft. There are many products available that will help you prevent criminals from gaining access to your computer and stealing your personal information. You can begin by installing anti-spyware, anti-virus, and a personal firewall on your computer. 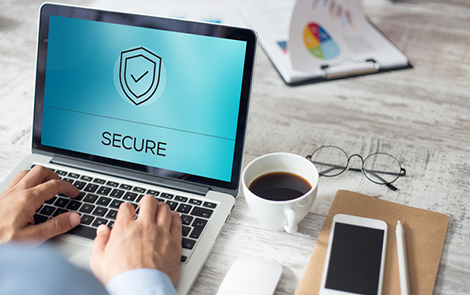 A properly protected computer will provide you with secure access to your financial information and fight the efforts of criminals trying to gain access to your private information. 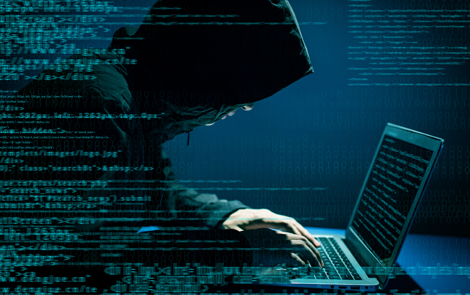 There are some simple steps that you can take to secure your information and drastically reduce your risk of falling victim to online threats. We recommend using available security programs to help protect your personal information anytime you are online. A properly protected computer provides for a safer online experience. Add a firewall to your computer system. A firewall refers to any of a number of security services that prevent unauthorized users from gaining access to a computer, or that monitor transfers of information to and from the computer. Install all software fixes (sometimes called "patches" or "service packs") that are made available for your computer programs as soon as possible, especially if the fix addresses a security hole. All programs, such as your Windows, Mac, or Linux operating systems, need to be updated from time to time. Newer browsers are being deployed with your security in mind. Install and activate a pop-up blocking tool. Pop-ups can be more than an annoyance. Safety Tips: IBC Bank is dedicated to doing more by ensuring that your accounts remain secure and your personal information remains private. Below are a few simple tips that will help you feel comfortable when you bank with us, as well as give you some peace of mind in all of your online transactions. 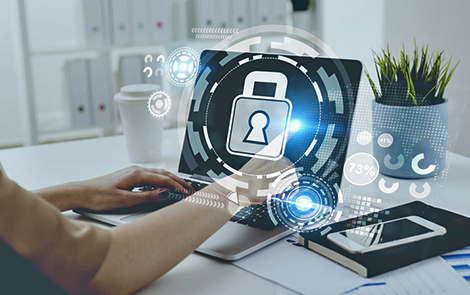 Your PC is your first line of defense on the Internet, and with just a couple of tools and some diligence, you can greatly improve your security. eStatements are FREE with IBC Bank Online!